Looking for private in-home or in-studio Broadway Singing lessons? Our Halethorpe teachers are ready to get you started. Find your teacher today! Check out some of our most popular teachers near Halethorpe, MD including Washington, Baltimore, Arlington, Alexandria and Silver Spring. I've been singing as long as I've been going to church. Choirs. D.C. Youth Chorale was an amazing experience for learning the art of harmony, ear training was a natural part of the study. I've been teaching Voice Lessons for 10 years. 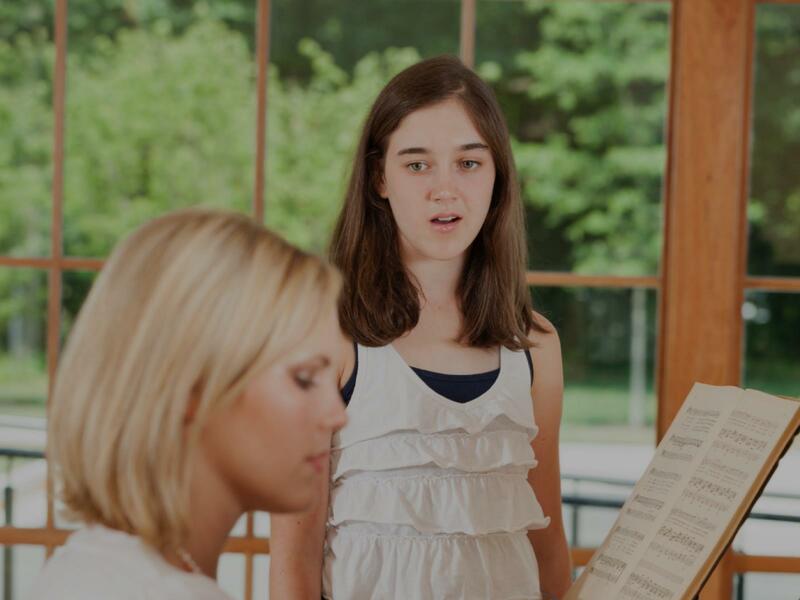 I have structure my lessons efficiently so each student begins with the same fundamental techniques appropriate to Classical and Broadway singing. Breath management, legato, vibrancy, clean onset and release, and ease of production. Also I have the following tools available to use during lessons: sound equipment, sheet music, and more. I LOVE teaching Broadway songs ! They are always fun to sing at every level. It's best for beginners to start with a song that is not too difficult at first so your voice won't be strained in any way. It's good to find songs that are a bit more challenging for intermediates and then advanced students are ready for sustaining long tones in the higher registers, as well as phrasing long passages. As your teacher, it's my job to find material that is best suited for your vocal range and your development. We will always discuss your songs together and find songs you want to learn and those you will love to perform!! This is fun music! Learn how to do it without going losing your voice…or your friends. I teach the foundations of both "legit" and "belt" techniques. Audition prep and skills included! Can't find a teacher in Halethorpe, MD?